Earlier this month we released a new Windows desktop software product to report the differences between two items of plain text, such as source code, XML, scripts, news articles and books. It has two text boxes on the main part of its user interface which can accept text copied and pasted from the clipboard or drag-and-dropped from the filesystem. In this way it can compare any sort of text that can be copied to the clipboard. It will also compare hierarchical folders of files against each other. It is ideal for software developers who want to know what has changed in their files over time. In fact any author will need a product like this at some point! 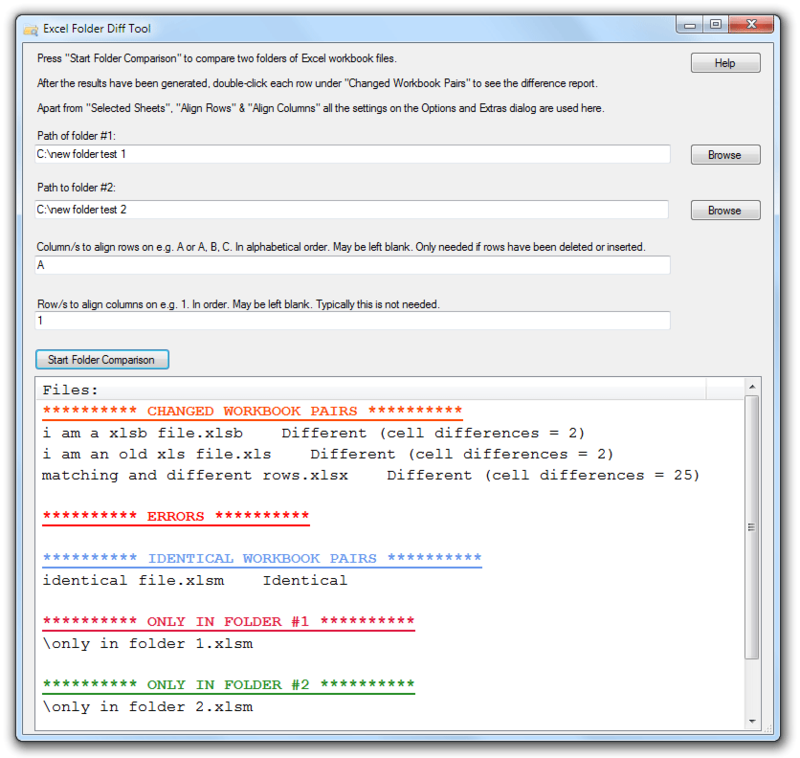 A free 30-day trial can be downloaded from https://compare-text-files.com/.